2019 Minnesota Econ Challenge Online! March 22, 2019: All qualifying teams are announced on social media. April 3, 2019: State Competition at the Federal Reserve Bank of Minneapolis. April 17, 2019: National semi-finals exams are proctored at each state champion's school site (Adam Smith and David Ricardo division only). May 18-20, 2019: National Competition in New York, NY - Win at national semi-finals for an all-expense-paid trip to the Nationals. *To attend one of the in-person regional competitions, each student must have a signed Consent Form. Test your economic prowess against hundreds of students across Minnesota. Teachers- Register after January 1, 2019 and start creating your student teams. Students - Study hard, the EconChallenge ONLINE! will test your knowledge of Economics. 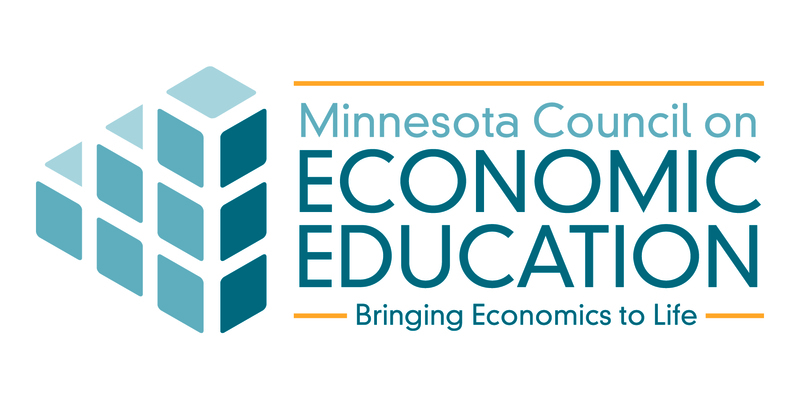 Every teacher in Minnesota is invited to have student teams compete in the EconChallenge. Teachers can create as many student teams as they like. Good luck to all our student competitors! The EconChallenge ONLINE! is a great way to flex your intellectual muscle and participate with students from across Minnesota in an exciting and fun competition. For more information on the Challenge rules, click on "The Rules". How can my students prepare for the online test? Check out the Council for Economics Education's website for sample tests. Contact us if you need information or assistance: (612) 625-3727 or mcee@umn.edu. 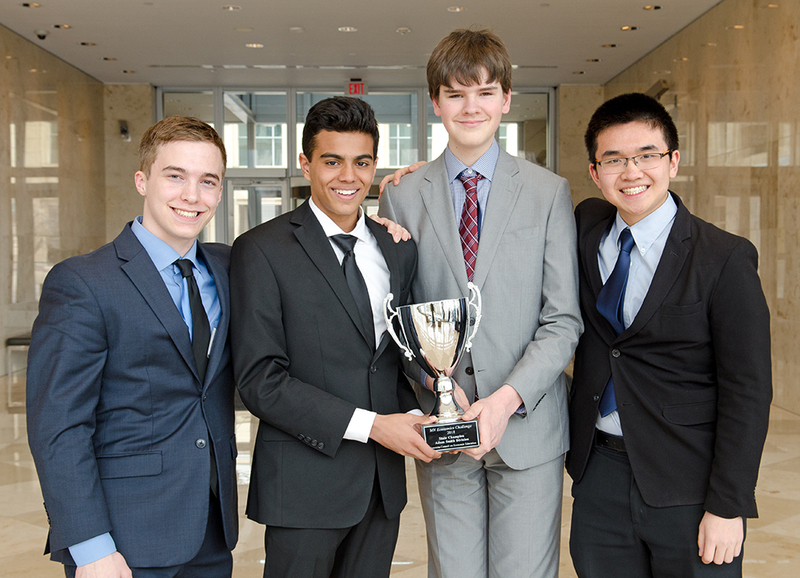 Congratulations to Edina High School for winning the 2018 National Economics Challenge in the Adam Smith Division!